As you take a step into knowing each other better, our Himachal Pradesh honeymoon package becomes a catalyst to the expedition of your married life. 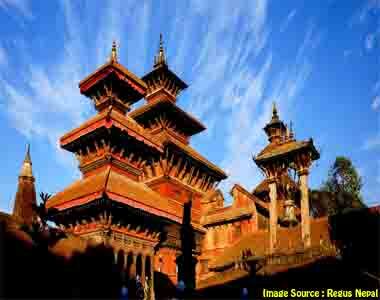 Our travel experts chalk out the perfect holiday amidst the romantic setting of the Himalayas. View our detailed itinerary now! Muktinath means the place of liberation or moksha. 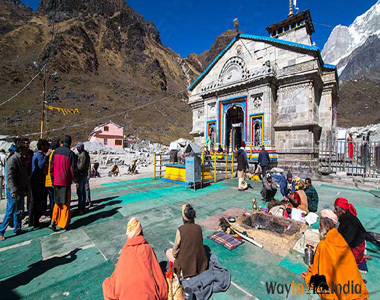 The main objective of our Muktinath Yatra is to ease the visit of devotees and give them an experience of Muktinath tour by road. 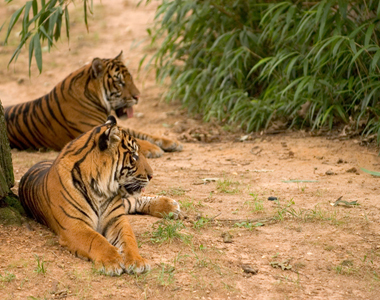 Ranthambore National Park, located in Sawai Madhopur district of Rajasthan, is known for its healthy population of Royal Bengal Tigers.Ranthambore packages by Waytoindia.com are designed to make you experience the jungle in a way that you would remember it for a long time to come. 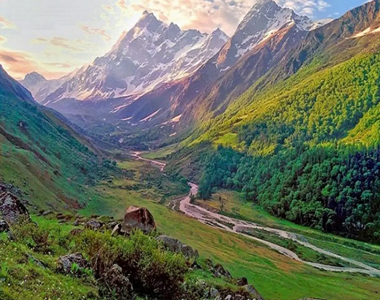 Har Ki Doon Trek is one of the most popular treks in the Garhwal Himalayas. Har ki Doon is situated at the base of Fateh Parvat. The difficulty level of the trek is moderate and it is one of the best treks for beginners. 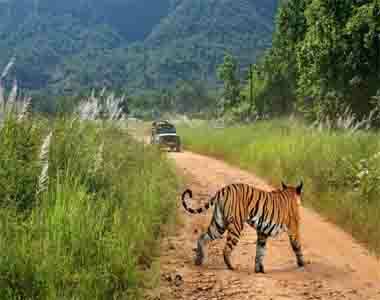 Looking for the most thrilling wildlife experience in India? How about an exhilarating face-to-face rendezvous with the royal Bengal tiger, the undisputed lord of the Indian jungles? 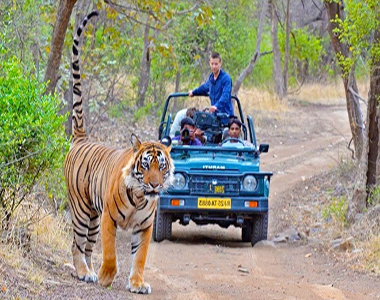 Choose the Bandhavgarh National Park tour package to watch the magnificent tigers and to unveil the hidden gems of India’s rich biodiversity apart from a wealth of historical and mythological wonders. 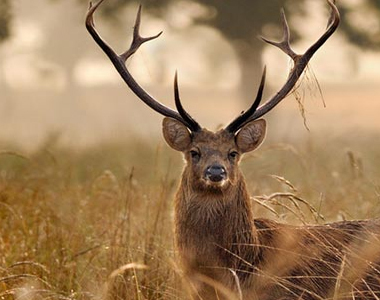 Kanha National Park tour package is an ideal escape for all wildlife enthusiasts with Kanha being one of the largest national parks in India. Visit Bamni Dadar, highest point in Kanha to see the sunset. 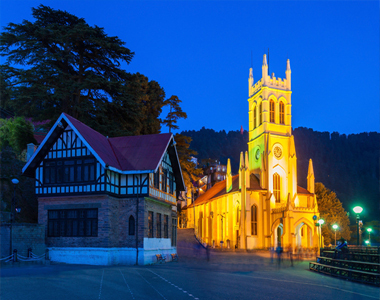 Shimla Manali Tour Packages, as the very name suggests, take you to two of the most scenic tourist destinations in Himachal Pradesh State of India. 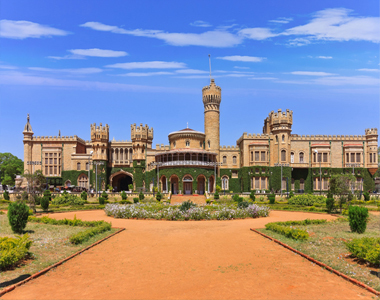 Bangalore Mysore Ooty Kodaikanal Tour Package is for those who wish to visit some of the most scenic and cool places in South India. South India is known for its vast expanses of greeneries, magnificent temples and beaches.